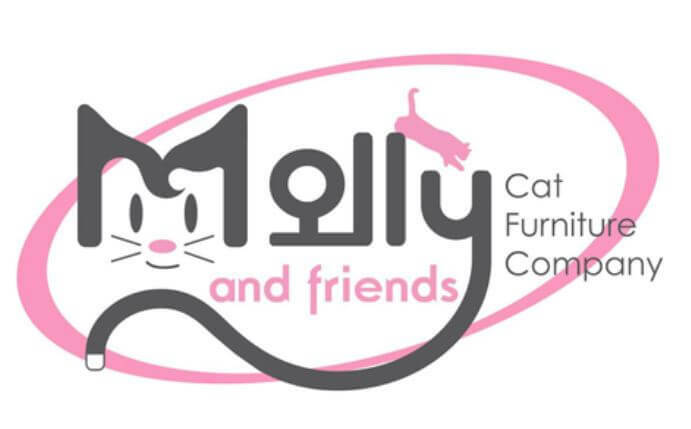 Molly and Friends have quickly become one of the most highly respected companies when it comes to cat trees and cat furniture. They have been providing high quality products for a long time now, and their wide range means that they are almost guaranteed to have something that is suitable for you and your cats. However, how are you supposed to know which of their cat trees is right for you? 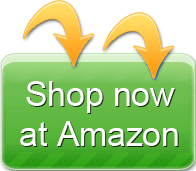 Here we will take a look at four of their top of the range cat trees, and we’ll see how suitable they are for you, your cats and your home. While this is one of the more basic and simpler cat trees that Molly and Friends have on offer, it is still a high quality product. All four tiers of this tree consist of large beds or rest areas, so then your cat has a comfortable place in order to spread out and relax. This is what makes this tree so ideal for older cats. No matter what tier of the tree they like to climb to, they will be able to find a nice comfortable bed in order to kick back and grab a little nap. 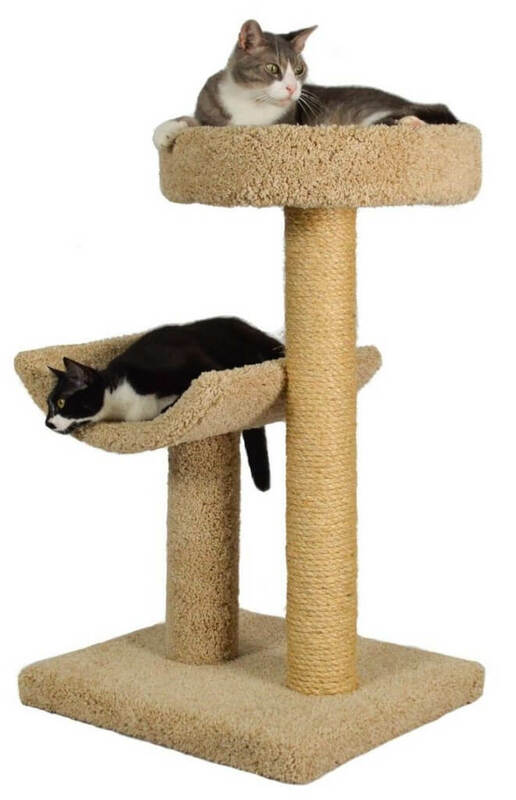 This cat tree is made out of durable material, so regardless of the size of your cat, it will not be able to make the tree wobble when it is playing. It also means that they are able to scratch and sharpen their claws without causing too much wear and tear. When it is delivered to your home, it arrives ready built, so you don’t even need to worry about putting the tree together. 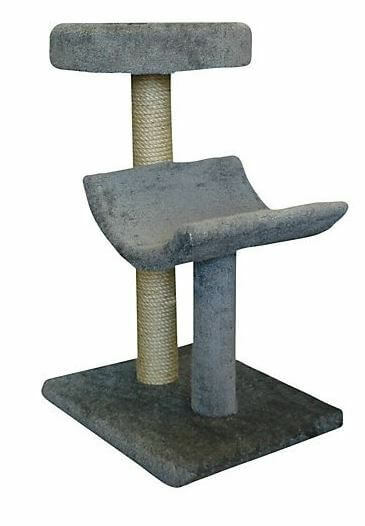 It may have quite a large price for some people, but it is a good quality cat tree that will last a very long time. This cat tree is the most basic one that Molly and Friends have on offer, but it is still a very high quality tree. It is ideal for people who have an older cat that just wants a place of its own to get comfortable and relax for the day. This tree comes with two tiers; one of which is a bed while the other is a hammock-style area for relaxing. This means that you can even purchase this tree if you have two adult cats that would like separate places to themselves to relax. The sheer quality of the design, along with the sturdy material it is made from shows you that this is designed to be a piece of furniture more than anything else. At the same time however, it is a piece of furniture that your cat will be able to scratch at happily without causing any wear and tear. Of course cat trees are designed for scratching, but it always good to know that that cat tree will remain strong and looking like new for a very long time. 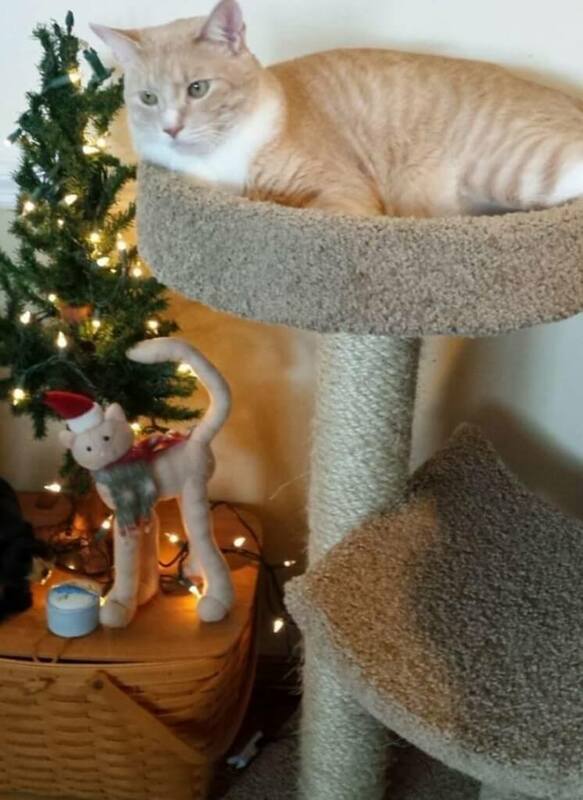 This Molly and Friends cat tree is a little more on the unique side. This makes a great addition to a home with an active cat or kittens, as it has four different tiers to suit the mood of your pet. Whether it wants to go to sleep in a comfortable bed, or just relax in comfort for a little while, or even have a play around, this tree is able to suit all of your cat’s different moods. This is what makes it such a good addition to a home that has several young adult cats or adventurous young kittens. This particular tree comes with one bed at the bottom and another one at the top. This means that your older cats can get comfortable on the top tier, while your kittens can snuggle up on the bottom one. The large tunnel is certainly ideal for playing, and its size means that the larger adult cats need not be excluded from all of the fun. You may find at times that it can wobble a little simply because it is tall and very thin, but it still makes a very strong addition to a home with several cats that all want pleasing at the same time. 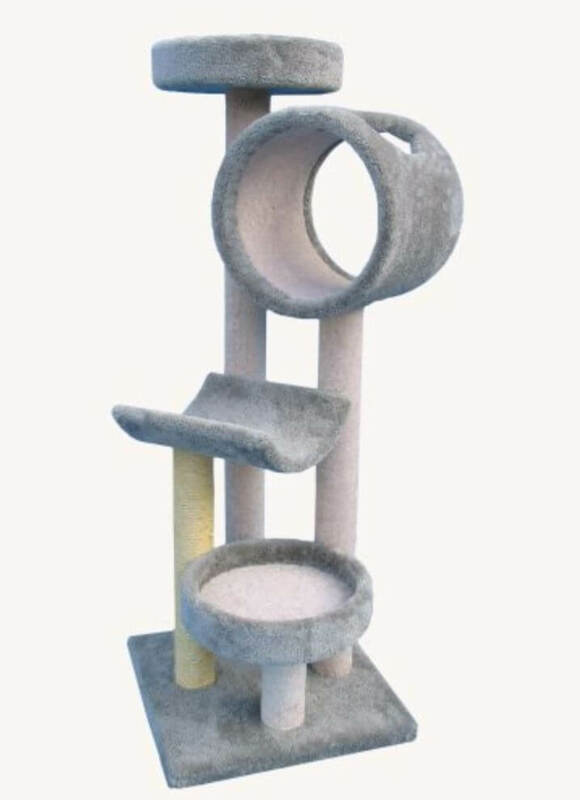 This Molly and Friends cat tree has a glorious design, and is made especially with your cats comfort and relaxation in mind. The simple yet effective design has two very large condos on top of each other. This means that you can keep both of your cats happy with a nice comfortable place for them to relax or go to sleep. Not only that, but the durable outer material means that your cats will also be able to scratch their claws whenever they want to. This tree is particularly ideal for a home that doesn’t have much floor space to spare for a larger cat tree. 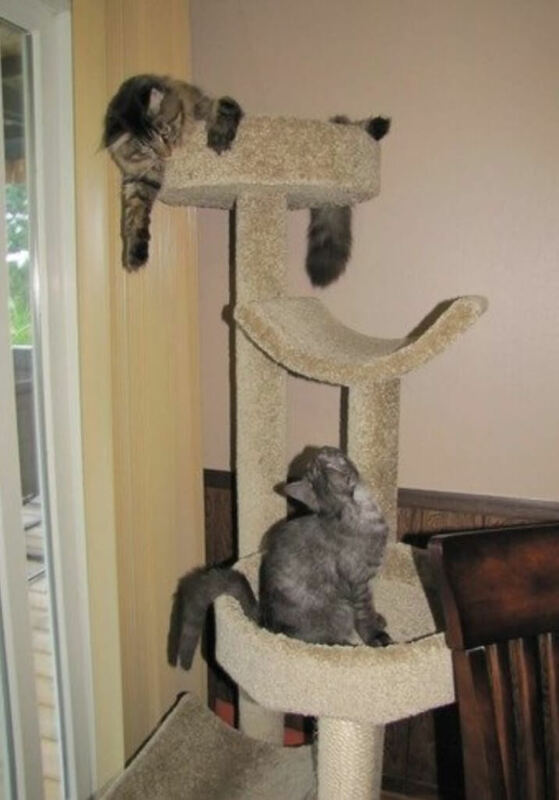 If you have older cats that will not be interested in climbing up four tiers, or they simply don’t have the energy to do it anymore, then this tree is ideal. 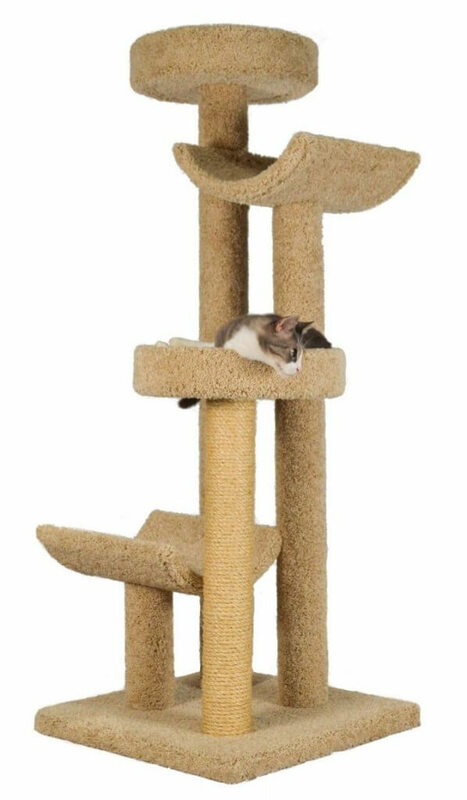 With this cat tree they will be able to get comfortable and relax in their own little space without having to deal with climbing several levels. 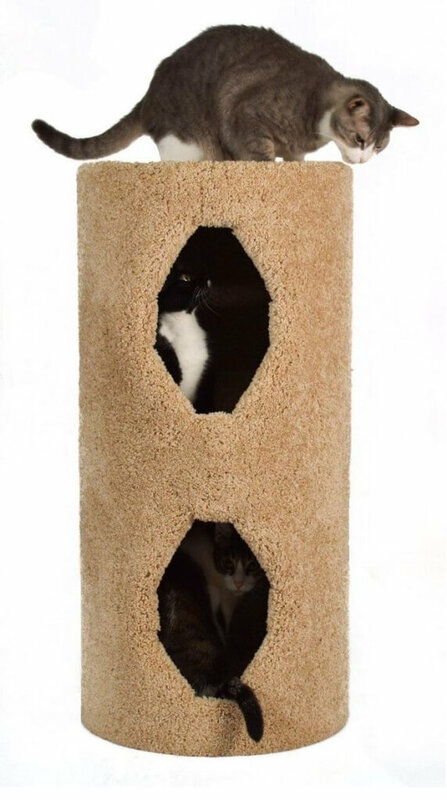 This tree probably doesn’t offer a lot of excitement and entertainment for younger cats and kittens, but for older adult cats this could be exactly what they need. These four cat trees that we have looked at really do sum up the wide range of trees that Molly and Friends have to offer. Not only do they have large trees with several tiers that can keep kittens and older cats happy all day long, but they also have smaller trees designed for older cats that just want to curl up and relax for the day. Some of their models may be a little expensive, but the sheer quality means that Molly and Friends should always be one of the first places you look for a quality cat tree. When it comes to the concern of cats and their owners’, we stand behind our product line and know we retain the integrity of building furniture that is durable, safe and fun!